A brilliant pinotage and one of the finest. Dense fruit flavours combine with expert oaking extending for 20 months. Opulent and gorgeously smooth with a magnificent array of flavours. 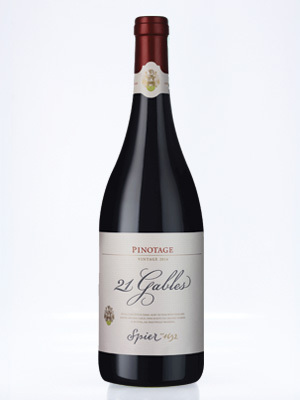 Pinotage at its best. Powerful, great fruit and well rounded and silky smooth.